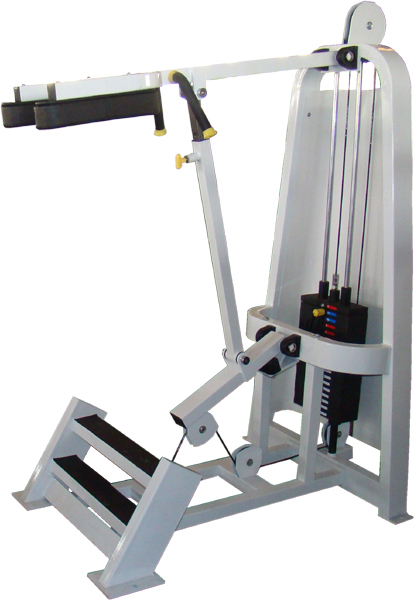 Used whilst standing, weight supported on shoulders, the Standing Calf Raise will exercise the Soleus and Gastrocnemius (calf muscles). 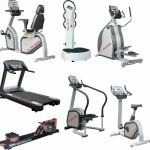 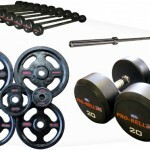 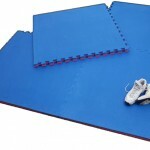 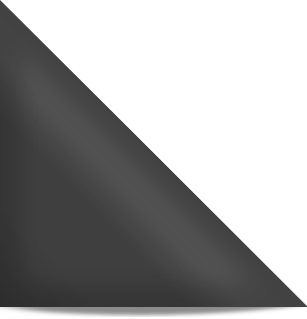 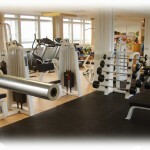 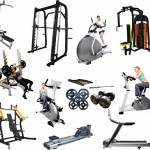 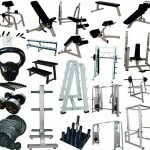 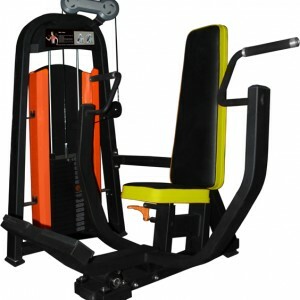 Gymwarehouse Fitness Equipment – Pro Standing Calf Raise. 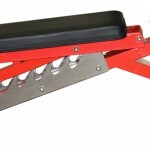 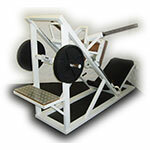 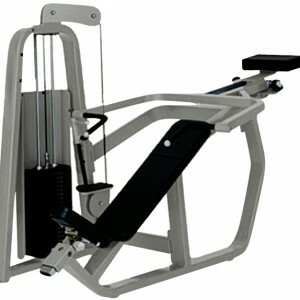 Heavy duty selectorised Calf machine, an essential item for the gym! 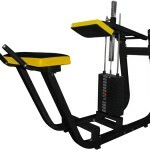 Used whilst standing, weight supported on shoulders, the Standing Calf Raise will exercise the Soleus and Gastrocnemius (calf muscles). 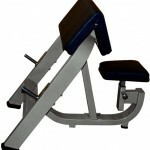 The standing variety of the calf machine is very convenient to use, just step in and off you go. 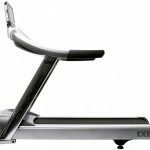 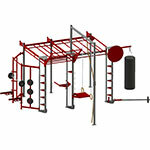 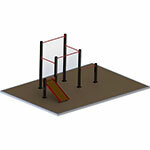 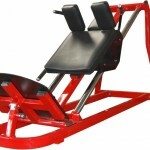 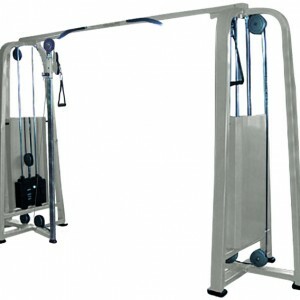 This machine has 2 starting positions to allow users of varying height to exercise. 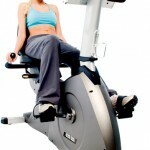 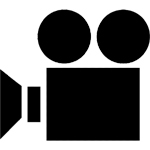 Small adjustments can be made by using the pin adjust shoulder height adjustment. 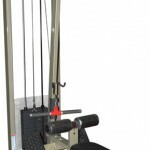 The Calf raise machine benefits from a mechanical intensifying mechanism to increase the load on the calves by a pulley system. 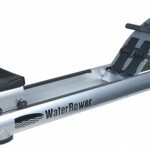 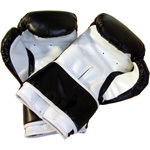 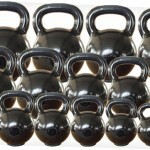 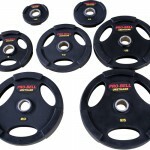 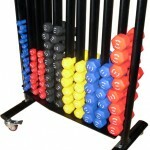 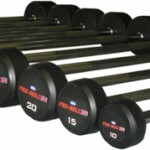 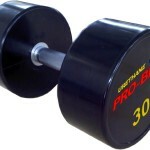 Strong grip handles allow users to isolate their lower body and get an awesome workout / burn. 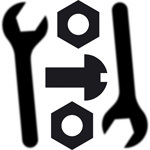 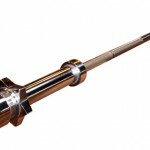 Machine Benefits from Ball Bearings on long pivot arms for smooth and reliable usage. 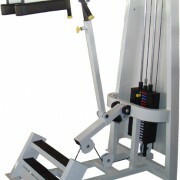 The Standing Calf is an ideal machine for working the lower leg muscles. 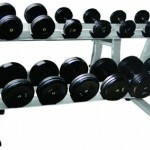 A popular choice for gym users.